From Our Table To Your Menu. You can’t beat the taste and authenticity of handmade meatballs. You know it. Your customers know it. 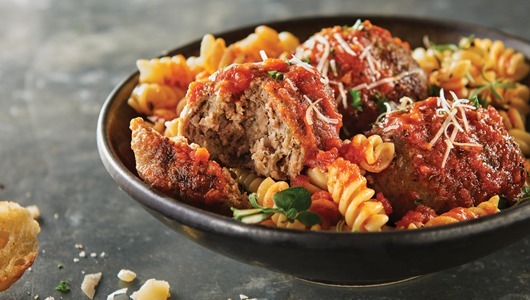 With FONTANINI® Meatballs and our famous MAMMA RANNE® Brand, you can offer that genuine, straight-from-the-kitchen flavor and save the hassle of making them from scratch. Ground in-house with an exclusive blend of Romano and ricotta cheese, specially aged just for our meatballs. Beef, pork and chicken options available for any dish. Wide range of sizes perfect for pastas, subs, pizzas and anything you can imagine. 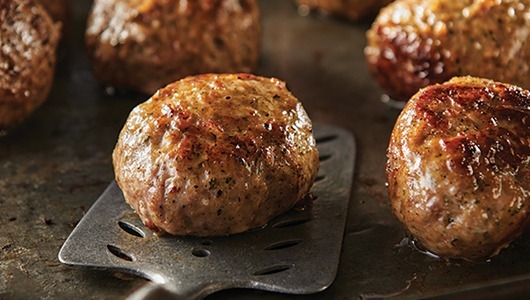 Made from select cuts of beef, pork and a blend of Italian spices, our fully cooked Traditional Meatballs come in enough variety to be added anywhere on your menu. 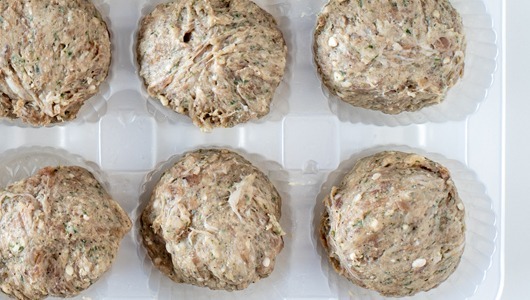 With an authentic Italian blend and premium flavor, our raw meatballs give you flexibility and more control in the kitchen. 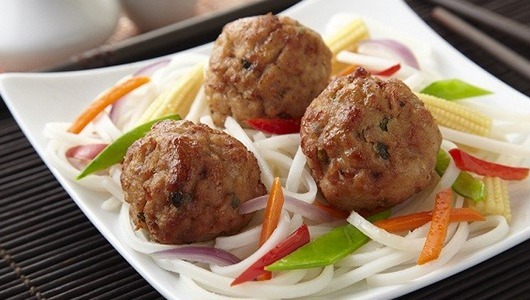 Deliver homemade appearance and unparalleled tastes to make any dish a “Chef’s Special.” These mouthwatering, gourmet meatballs have the flavor and texture for wide patron appeal. 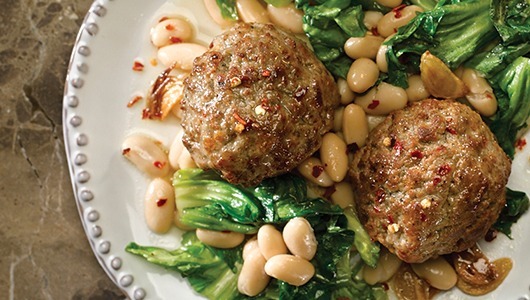 Our Specialty Meatballs bring new flavors and tastes to your menu. With options like Asian Pork or Chicken Chili Verde, you can easily put a new spin on classic dishes. Give your patrons more options with all natural and gluten-free meatballs that keep our same, made-from-scratch taste.